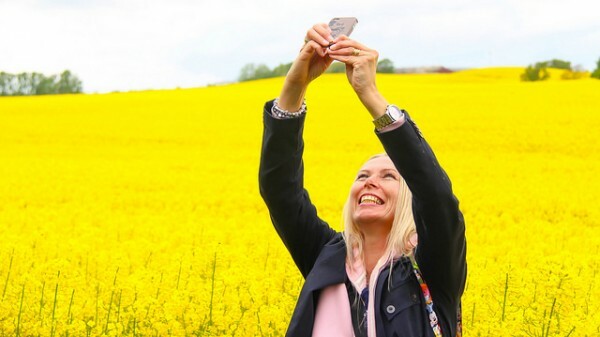 Travel News: Which City is the World’s Selfie Capital? It’s that time of the week again where we round up some of the must-read travel stories from the past seven days. It might be known as the capital of England, but London now has another string to its bow, as it has been named as the ‘Selfie Capital of the World’. 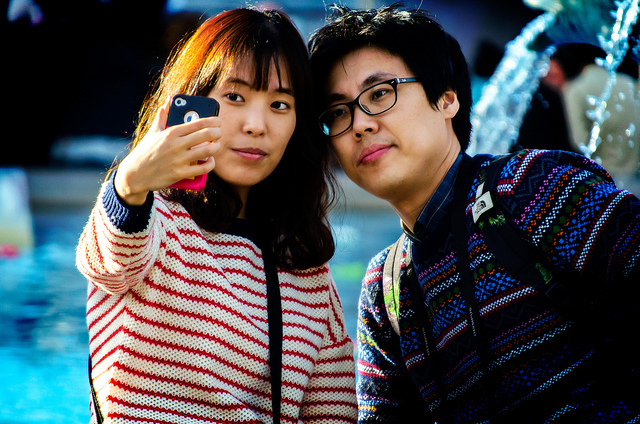 That’s right, a recent study has found that more selfies are captured in London than anywhere else on the planet. More than 14 per cent of selfies that are shared on social networking sites are snapped in the English capital at landmarks such as Big Ben, the London Eye and St Paul’s Cathedral. For some people, time spent at the airport is just something they have to tolerate before jetting off on holiday. But some airports are so good that they can often be just as much fun as the actual holiday! 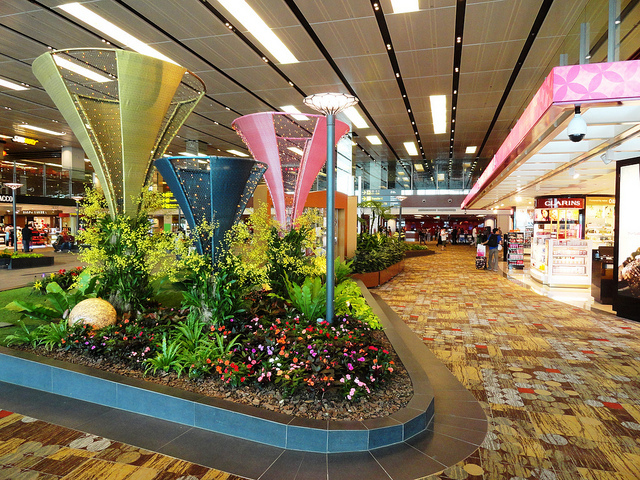 Judged by how many people ‘liked’ the airport on Facebook, Singapore’s Changi Airport is top of the list with almost 400,000 likes, presumably down to its butterfly garden, cactus garden and koi pond. Schiphol Amsterdam came in at number two, but there’s bad news for UK airports as none of them made the list! It may seem like an April Fools’ joke but a new type of sunscreen has been invented – the drinkable kind! Although health experts are urging caution (so don’t rush out and buy any just yet! 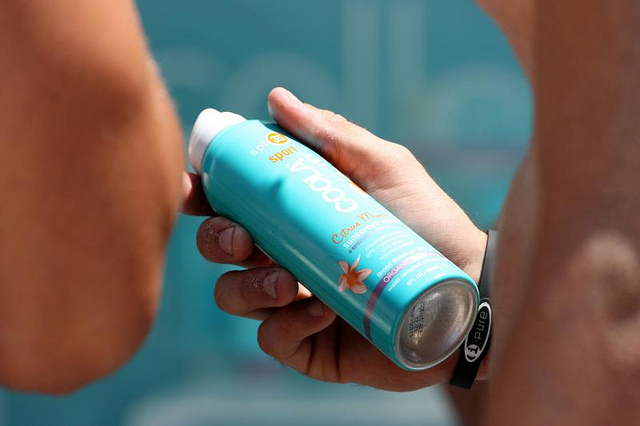 ), one US company has claimed that they have invented a drinkable sunscreen that offers the same protection as a regular sunscreen by creating vibrating water molecules that cancel out UVA and UVB ways. Interesting idea, but the only cream we’ll be drinking this summer will be ice cream! 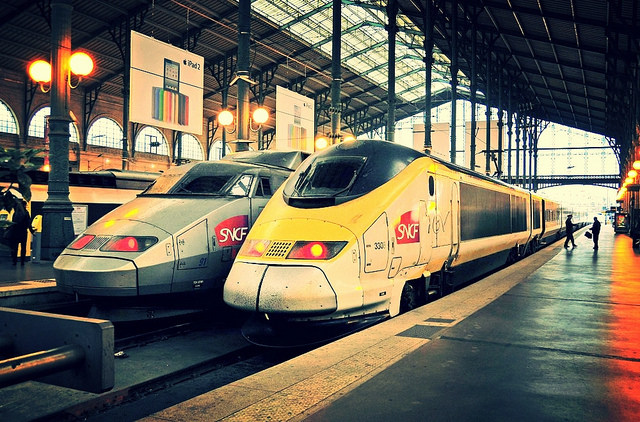 Rail operators in France discovered they’d made a bit of a boo-boo this week after the 2000 new trains they’d ordered were too wide for train station platforms. After spending millions of pounds on the trains, which are an average of 3cm too wide, repair work must now be carried out on the platforms of many stations around the country – another huge cost for French taxpayers! 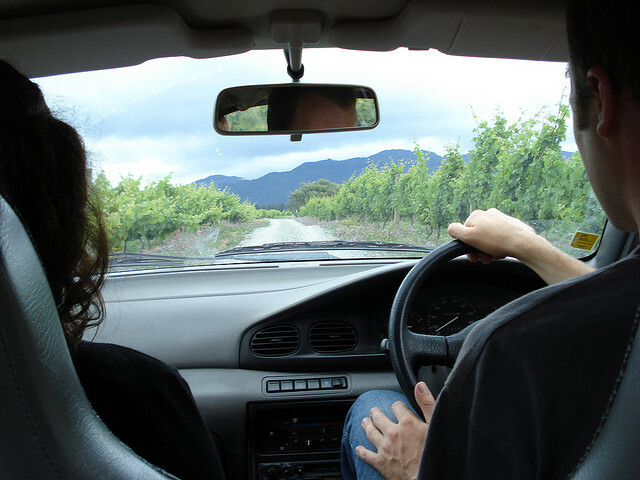 When it comes to driving abroad, is it you or your partner that is most likely to take the wheel? A recent survey has found that 73 per cent of women have never driven abroad, while almost half of those asked said they were too scared to get behind the wheel outside of the UK. 17 per cent of women asked also revealed driving abroad was more difficult than back home, however, it is men who are more likely to either cause damage to hired cars or break foreign driving rules. Are you comfortable driving abroad, or are you too scared to get behind the wheel? Let us know! Images: Susanne Nilsson, Garry Knight, Fabio Achilli, Michael Dorausch, Faungg & Naomi via Flickr.